The offer shall be valid until midnight on the seventh day it is subscribed. Telenor Talkshawk introduces Haftawaar Chappar Phaar Offer. The Telenor Haftawaar Chappar Phaar Offer is here, with this offer you can get 1200 Onnet Mins for 7 Days at Rs. 50.00 incl. Tax. 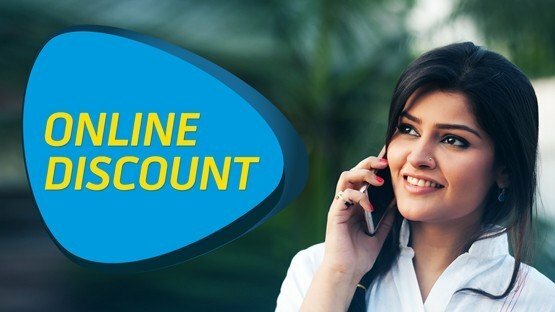 Telenor Haftawaar Chappar Phaar Offer is a Telenor Talkshawk Call bundle pack. It is a 7 Days package contain 1200 Onnet Mins which will be valid for 7 days. The price of this package is Rs. 50.00 incl. Tax.If you are looking for Telenor Haftawaar Chappar Phaar Offer for 7 Days offer then you can find them here. You can also find the public and customer opinions and reviews about this Telenor Haftawaar Chappar Phaar Offer here.